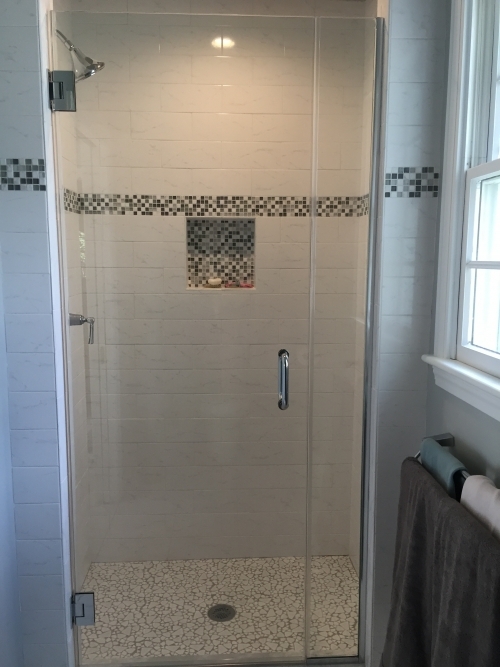 Our hours on Patriot's Day Monday April 15th will be 7:30am-12pm. 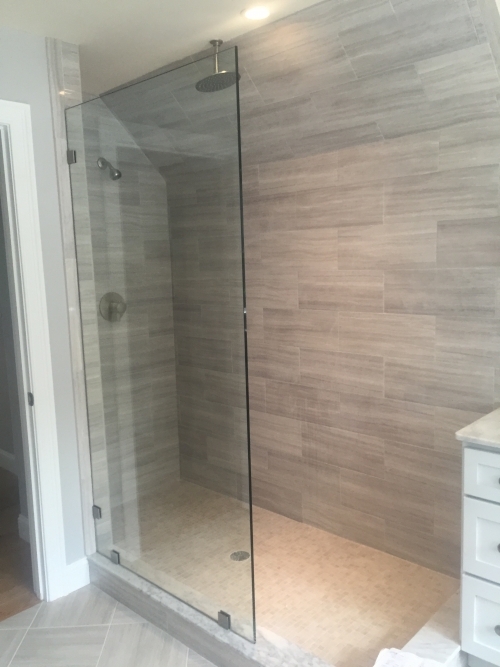 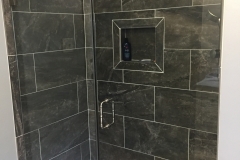 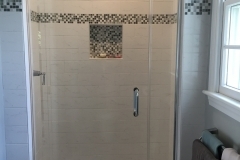 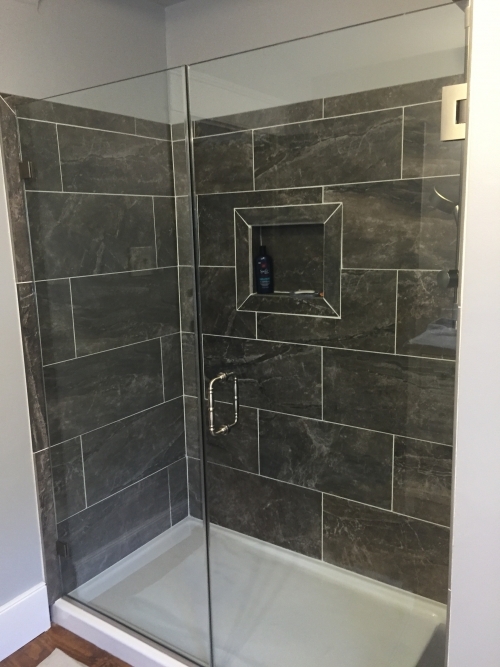 At Norfolk County Glass, we will help you create a custom glass shower enclosure to fit your tub, shower stall, or tiled opening. 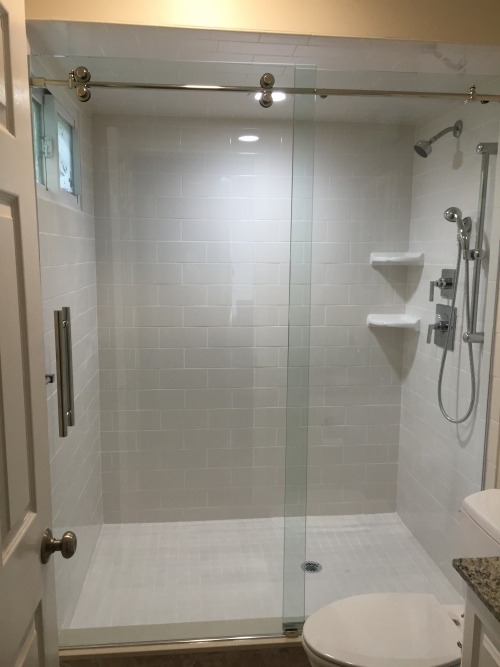 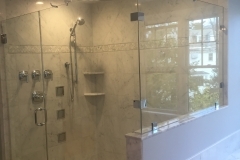 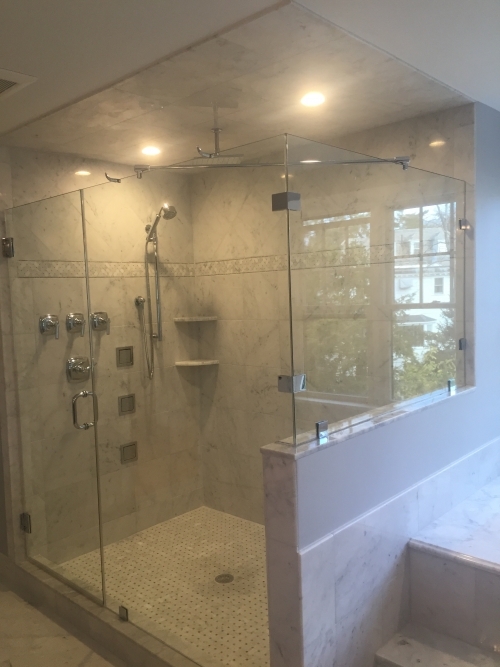 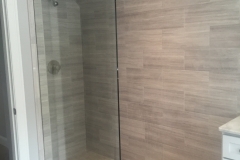 We supply and install a wide variety of framed and heavy glass frameless shower doors with accompanying hardware styles and finishes to match your bathroom fixtures. 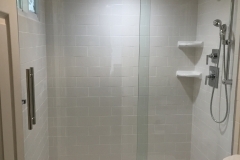 Stop by our showroom to see the possibilities.